Backpacking in El Salvador – the capital city San Salvador. If you have followed Don’t Stop Living the last few weeks/months especially my Facebook page you will know that I was raving about my time in El Salvador. From the Fireball Festival to Tazumal to the Mangrove River Tour to Surfing and Santa Ana, I loved my time in El Salvador. 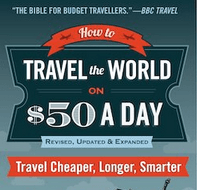 If you can do something from reading my stories it is this – escape the everyday tourists! 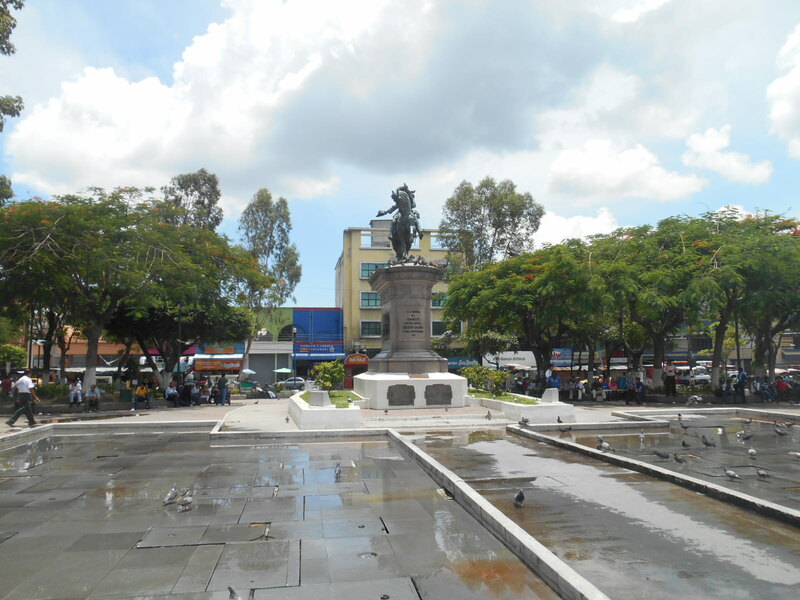 And so to San Salvador, the capital city of this proud and intriguing nation. 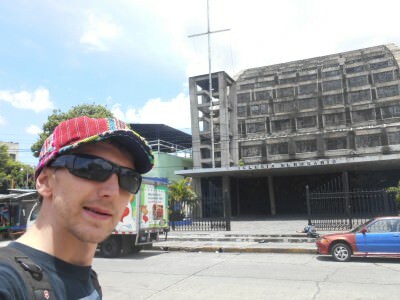 Don’t believe the ridiculous media hype that declares San Salvador a danger zone…take your backpack to San Salvador and prepare for a surprise. This city rocks and the only danger is skipping it! 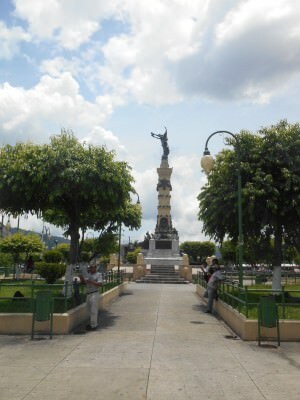 Top sights when touring San Salvador. 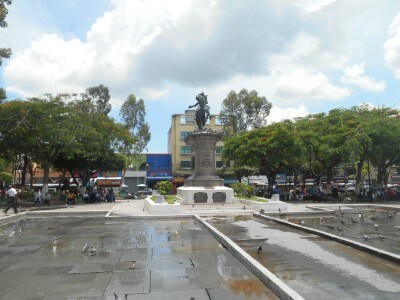 Most South American cities have a main square or Parque Central. 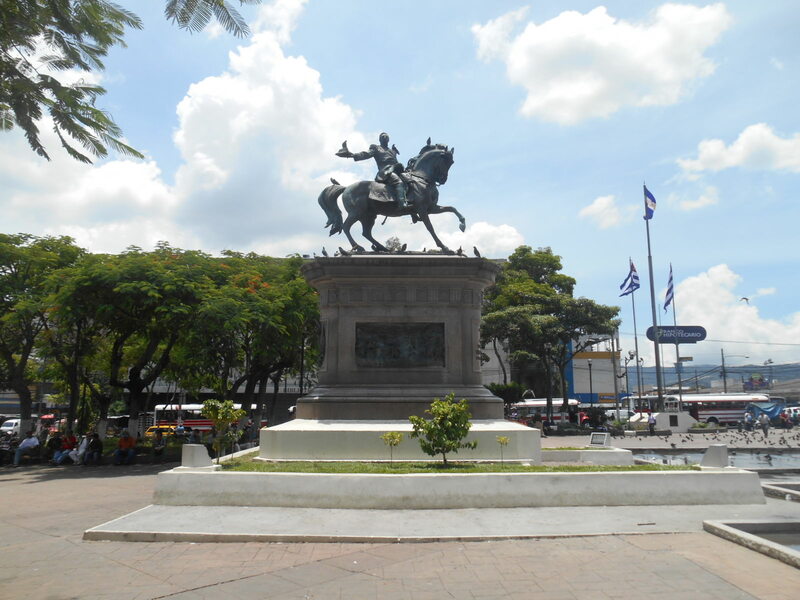 San Salvador’s isn’t touristy at all and you’ll not see anyone else standing outside the palace or cathedral taking a photo, but it’s one of the main sights to check out! I kickstarted my walk round the city from here after getting a bus down from Ximena’s Guesthouse near Boulevard de los Heroes. This stunning white Cathedral overlooks Plaza Barrios. Salvadorians are mostly Catholics and services are regular. I happened to catch a service when I was downtown. This old church is unusual. It’s not like the others you’ll see in Central America. Gorgeous stained glass windows and an old looking exterior make it stand out. 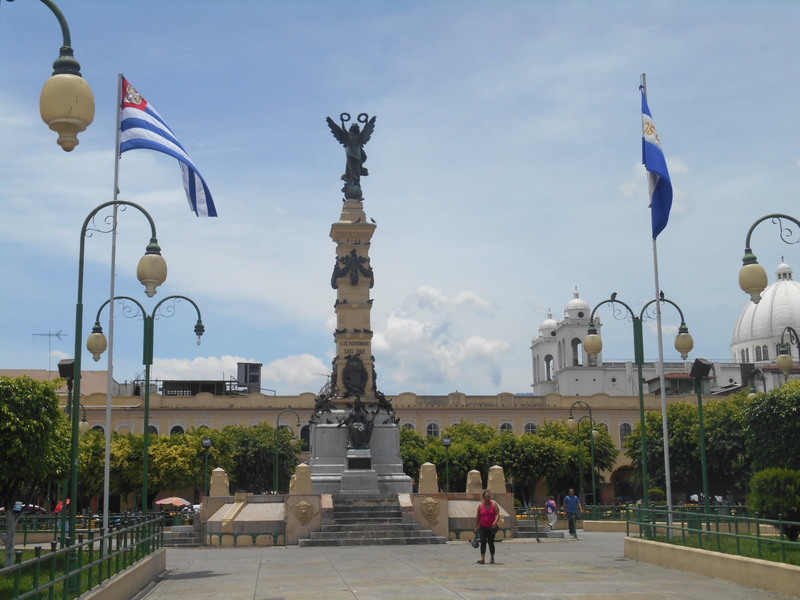 It’s opposite Parque Libertad (Freedom Square). 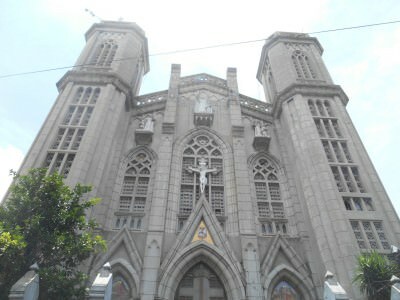 Iglesia El Rosario, San Salvador. 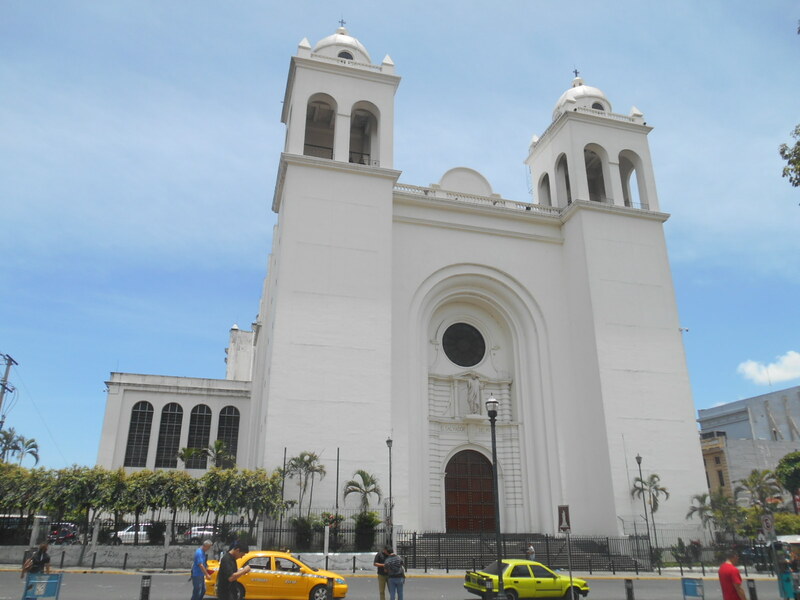 There are lots of churches in San Salvador, and I’m including three on this list, counting the Cathedral. 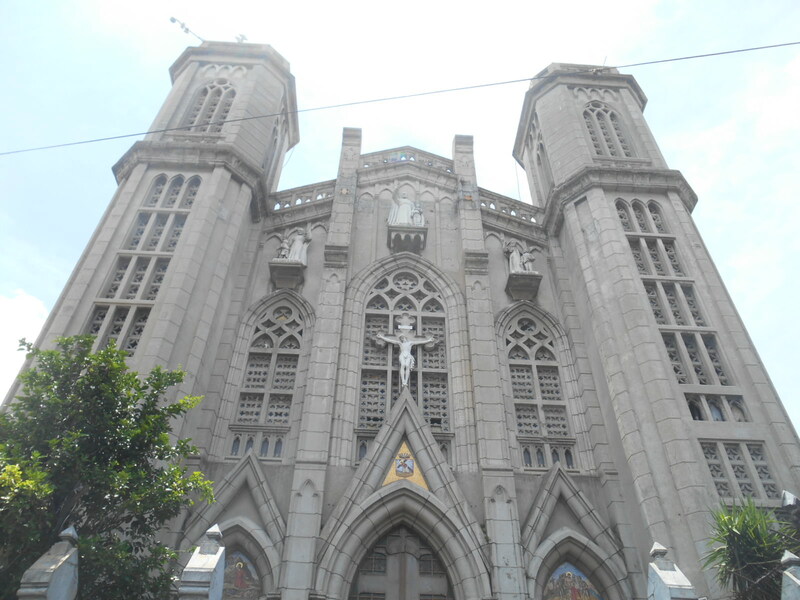 This church, Iglesia El Calvario is actually in the middle of the market. It stands out immediately, as you can see. San Salvador’s markets sprawl all over the place but there is one concentrated area and here you can sample everyday Salvadorian life. Fruit and veg are cheap and you can pick up all sorts of clothes, household goods and nick nacks. 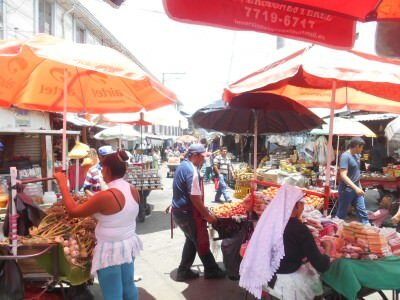 Mercado Central in San Salvador. 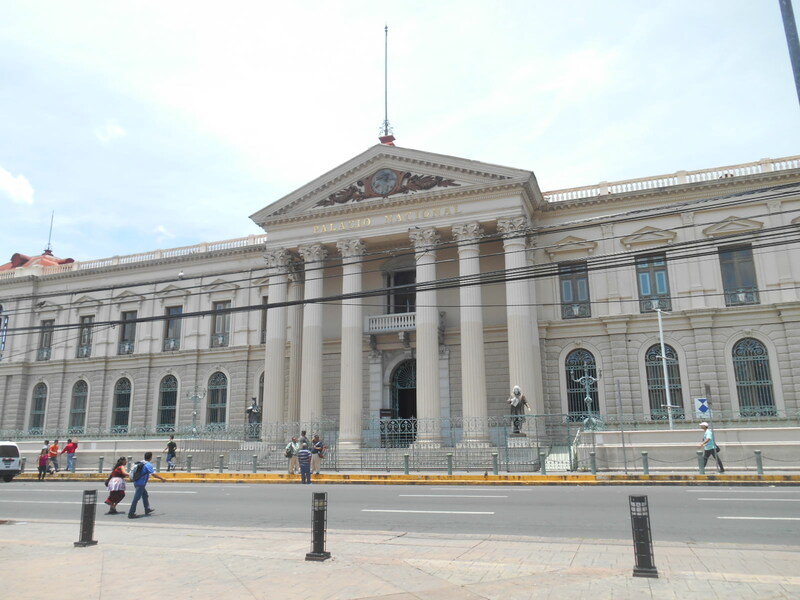 The National Palace is also in Plaza Barrios and looks fairly modern because it is. The original palace actually burnt down in a fire in 1889, so the new one was finally opened in 1911. 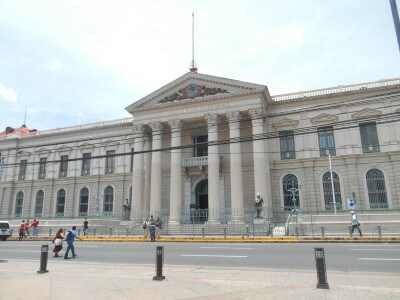 The palace in San Salvador. Estadio Cuscatlan in San Salvador, El Salvador. 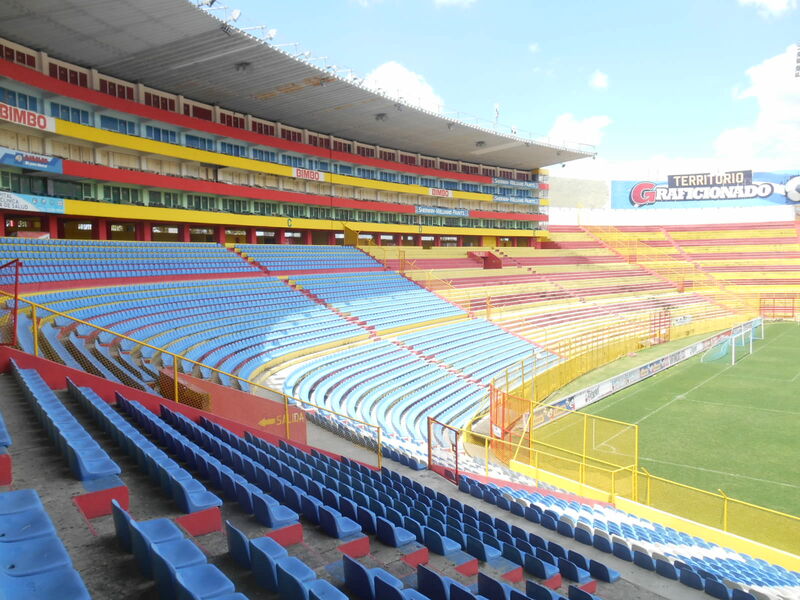 What is most astonishing is that (without counting Mexico or Mexico City’s Azteca) this is the largest stadium in Central America having room for 53,400 people. The Estadio Cuscatlan, largest stadium in Central America (not including Mexico, obviously). OK so this area is known for drugs at night, but yet seemed safe enough to me due to the high number of police around. There are a load of bars and restaurants on the main strip and some art galleries. 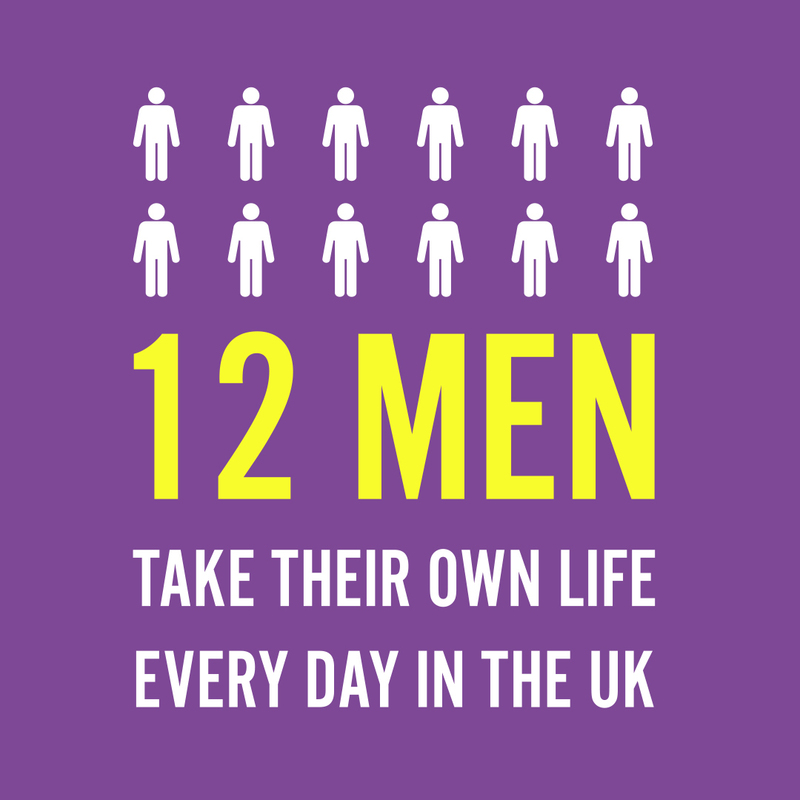 By day it makes for a good walk but get a taxi back to your hostel if you’re heading here at night. 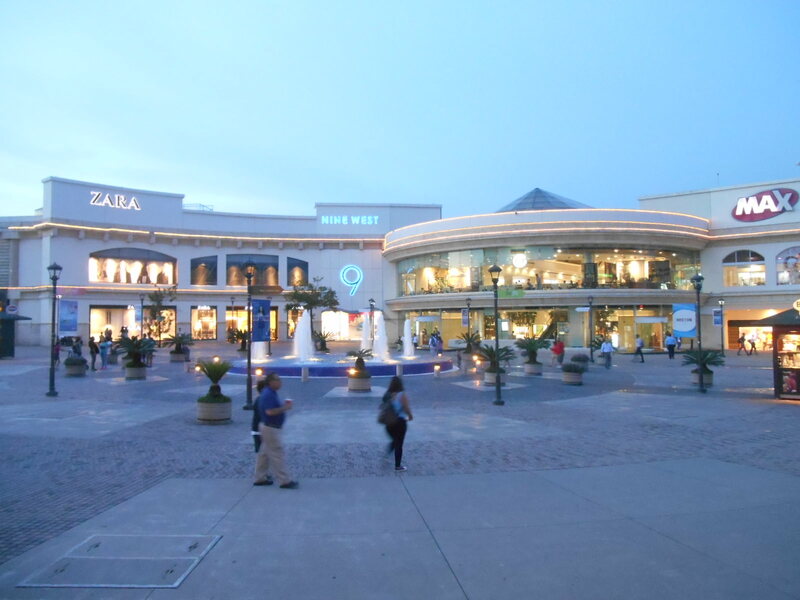 I don’t normally stick swanky shopping malls or centres on my best of lists, but seriously – La Gran Via is a sign of the modernism here in San Salvador. This place is state of the art and has some really nice bars, restaurants and a massive cinema complex. It’s also entirely safe at night. 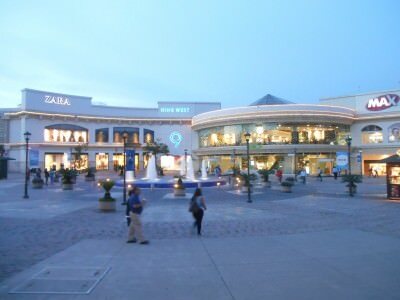 La Gran Via – swanky shopping mall. 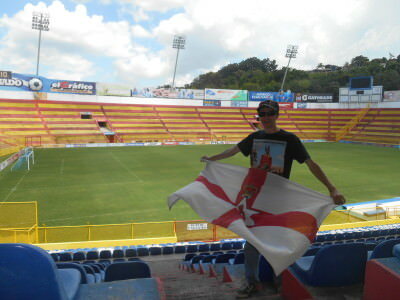 I had to include two football stadiums on my travels in El Salvador. 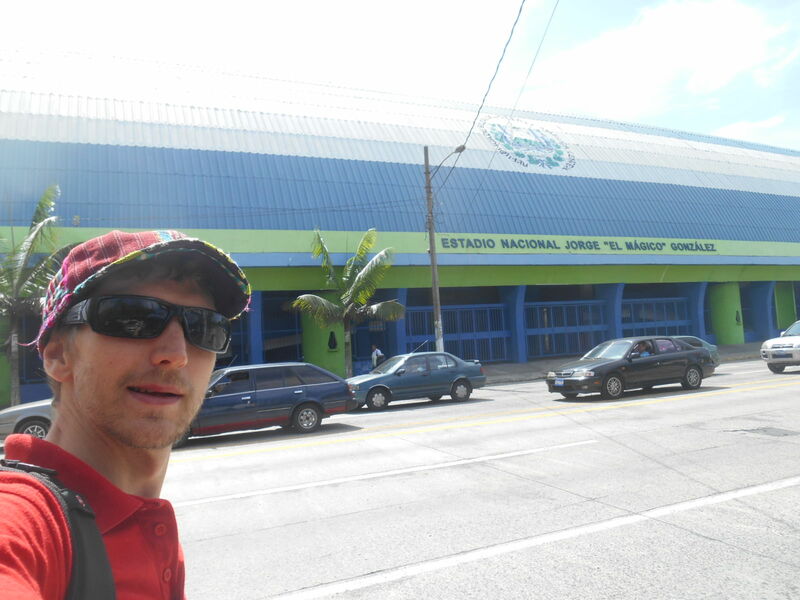 This was the original National Stadium and is named after the famous “El Magico” (Jorge Gonzalez). Check his videos, El Magico was a great player and even played with Maradona at Barcelona in the 1980s. Estadio “Magico” Gonzalez in San Salvador, El Salvador. It might also sound odd that I liked the Boulevard de los Heroes as it’s basically a US style boulevard full of swanky bars and restaurants! However my favourite restaurant El Sopon Tipico is on a street off it, and there are some cool bars here too. 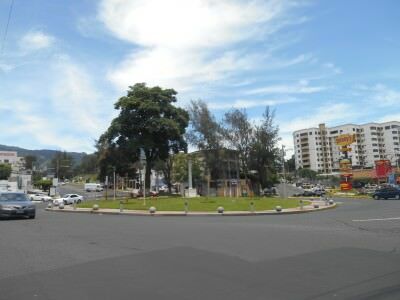 Boulevard de los Heroes, San Salvador, El Salvador. Translates as Liberty Square and sits in the town centre. You can see Iglesia El Rosario at the far end of it as well. I ended up basing myself in San Salvador for about 5-6 days during my 11 days in El Salvador and this gave me a good base for trips out to Puerta del Diablo (Devil’s Gate) and Joya de Ceren. 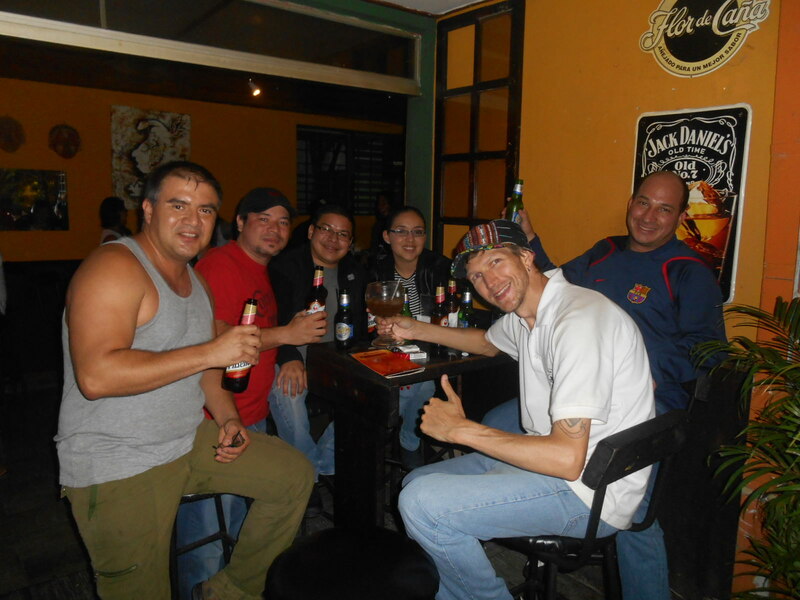 I met some great local people in San Salvador too – my friends Ivan and Jorge who took me out to sample a Saturday night on the town! Thanks guys, great times! My brilliant night out in San Salvador with Ivan and Jorge. This entry was posted in El Salvador, North America, San Salvador. Bookmark the permalink. 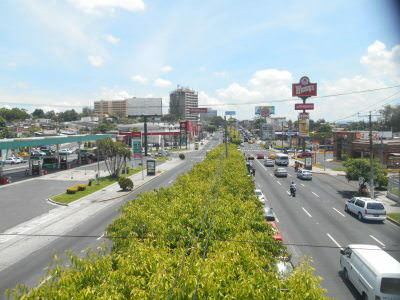 I love how cities get a bad reputation for crime, like San Salvador or Guatemala City, yet you seem to prove it to be otherwise. 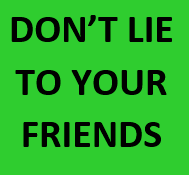 Guessing the dangers typically happen at night and on the outskirts of the city (i.e. where tourists wouldn’t normally go) I am guessing? These look like great places to visit in San Salvador. El Salvador is on my list of countries to visit, and I can’t wait to travel there. Thanks for sharing your pictures and videos!